Found this on my camera’s memory card … this looks like Will’s work. 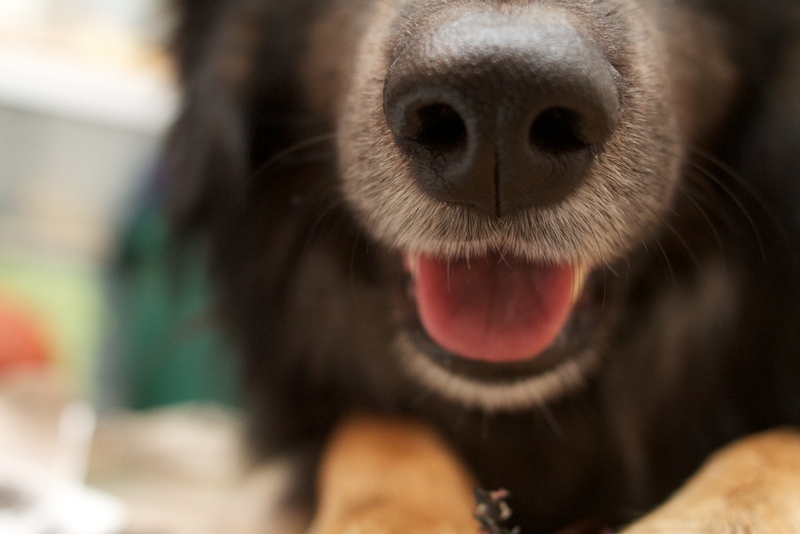 i did not know that dogs noses looked like that close up. I think Mattie took that shot. Hah! Mattie took the shot! Hah! Awesome.